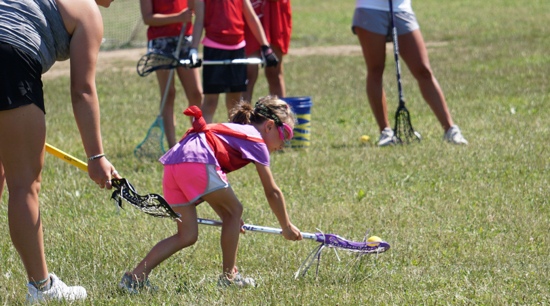 Advanced, fast tempo, organized and professionally run practices. 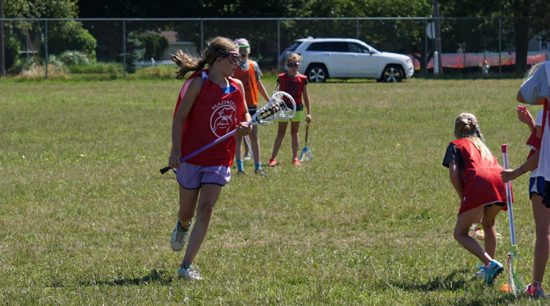 Fun and Competitive Lacrosse in a great coaching environment. Sublimated jersey, shorts, printed shooter shirt, and socks. 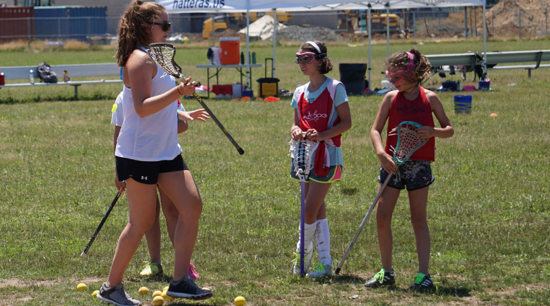 Mad Dog travel teams are highly competitive and designed to serve the most passionate, driven and talented lacrosse players in our region. We strive to help our players develop into the best student-athletes they can be, within the context of a fun, family centered environment. Join Our New Jersey Mailing List!